Recupyl has a an innovative clean battery recycling mechnanical and chemical process. 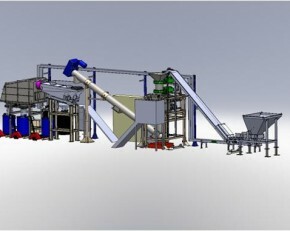 This international industrial recycling company, active in two business line from Waste to Strategic Metals (recycling of electric batteries) and from Waste to Industrial Pigments (recycling of electric Arc Furnace Dust). Photocycle Industries is a precursor in the solar panel recycling industry. 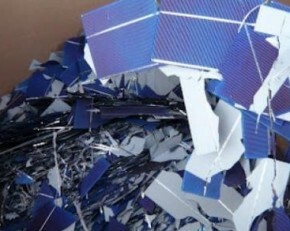 We recycle solar panels, as well as all the components of a solar installation. Photocycle Industries already provides technologies that improve the recycling processes of the solar modules. More than 90% of.